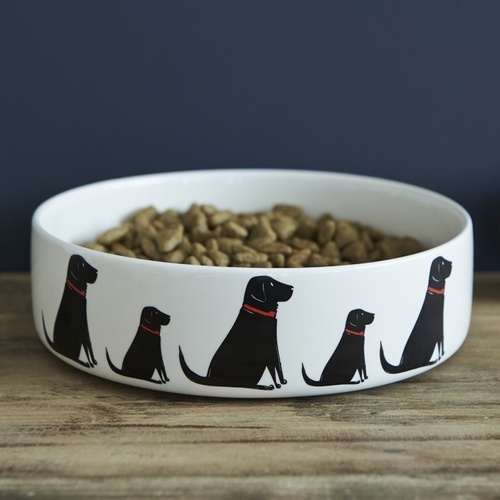 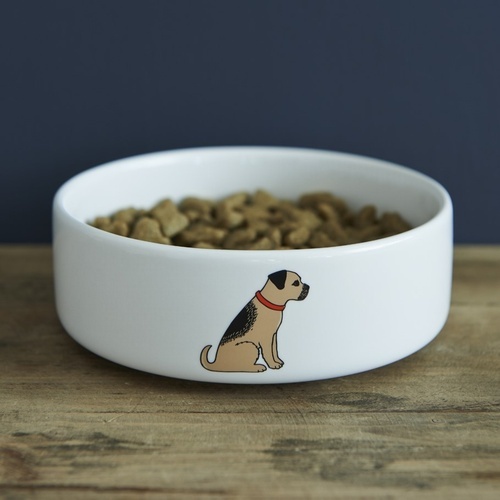 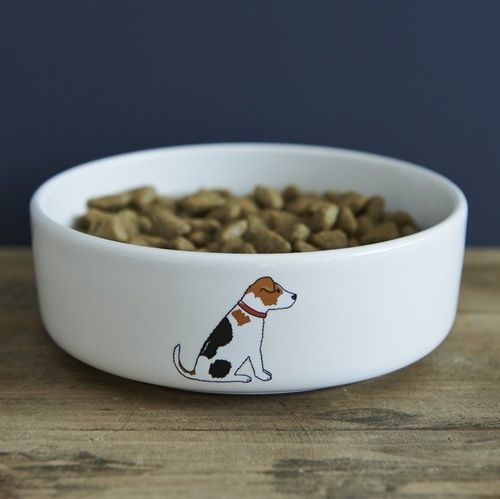 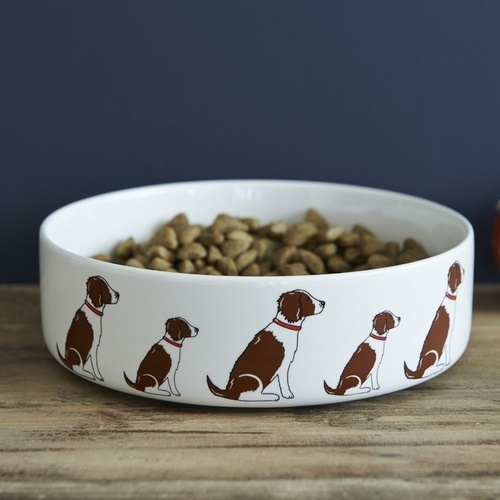 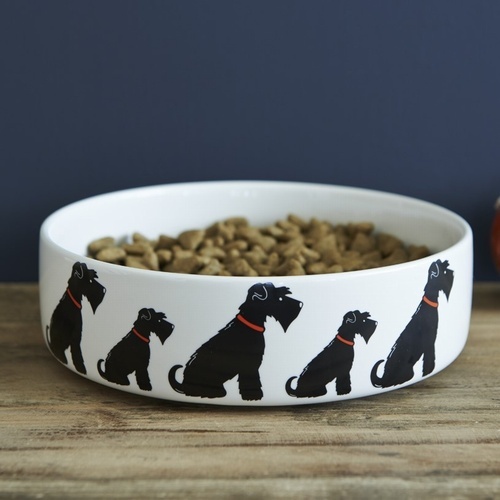 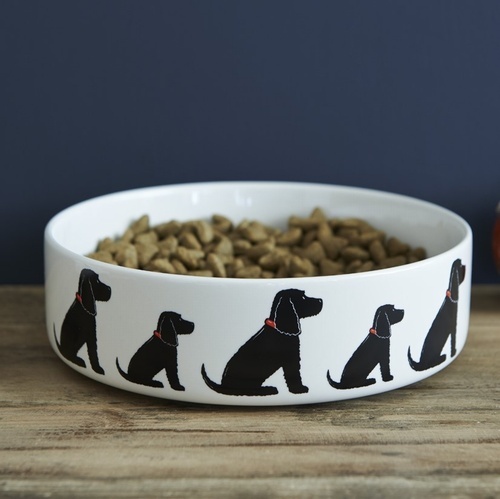 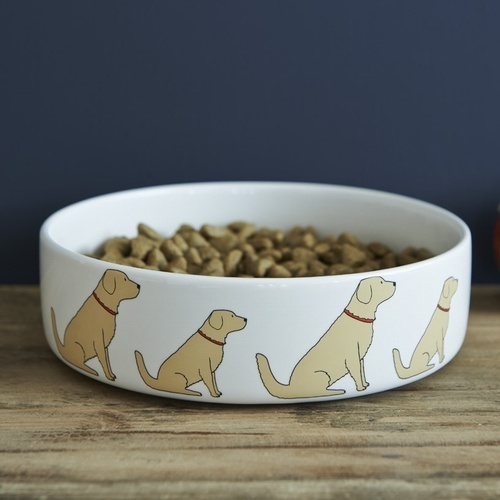 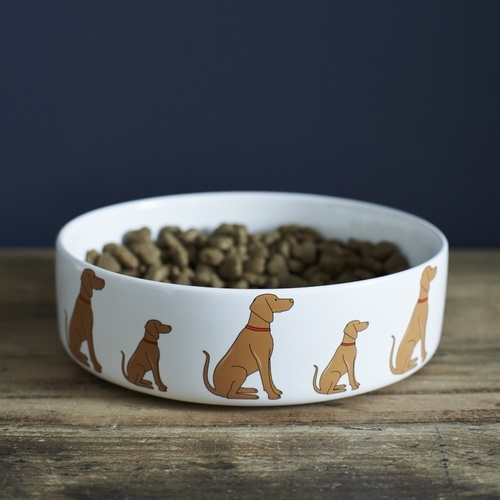 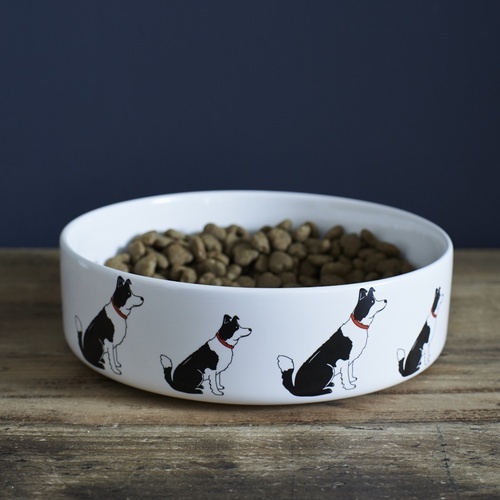 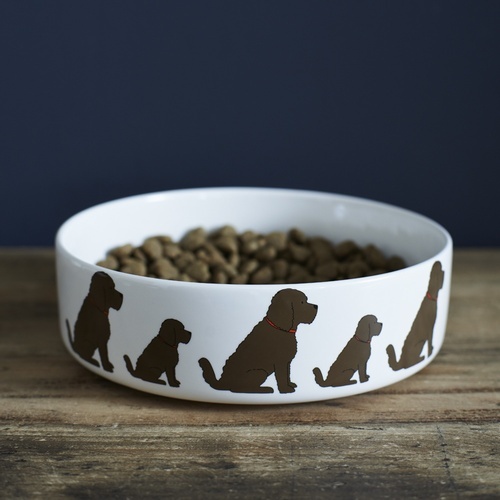 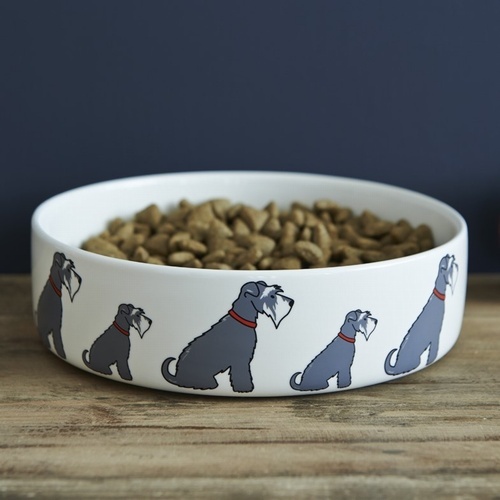 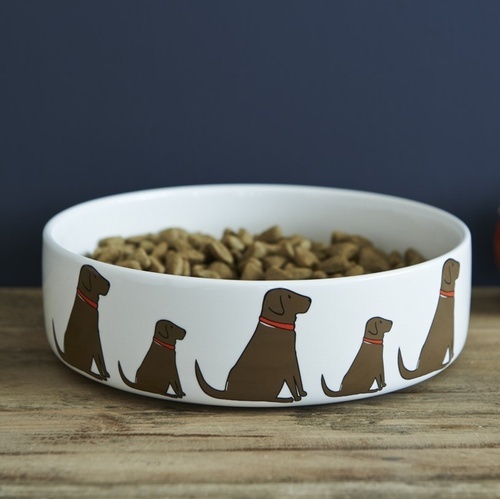 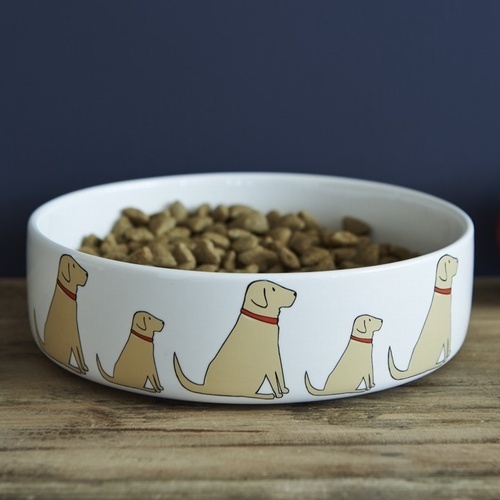 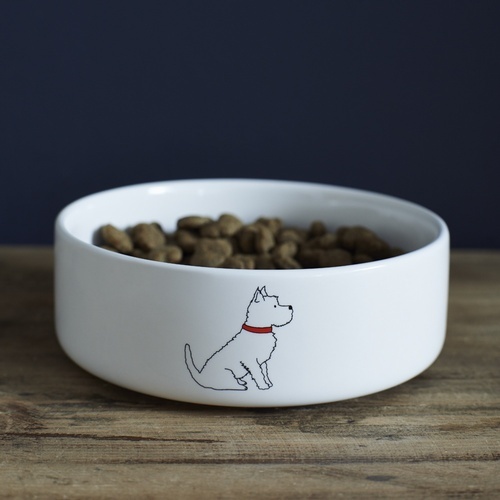 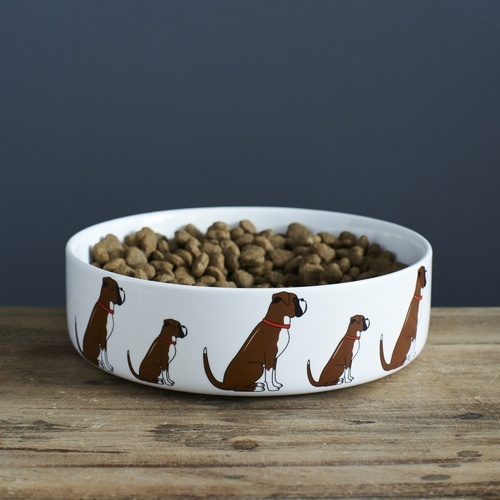 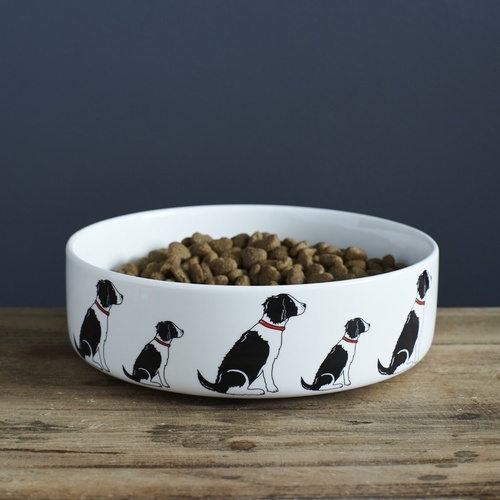 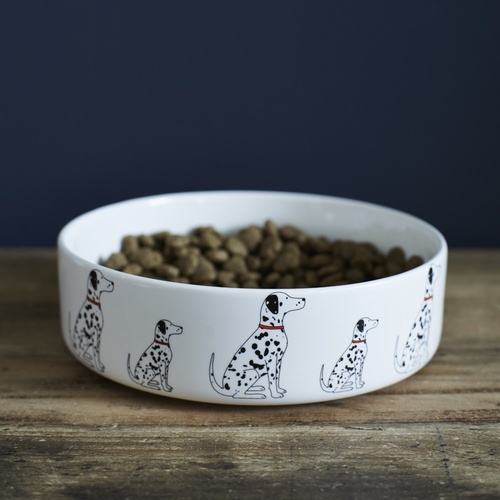 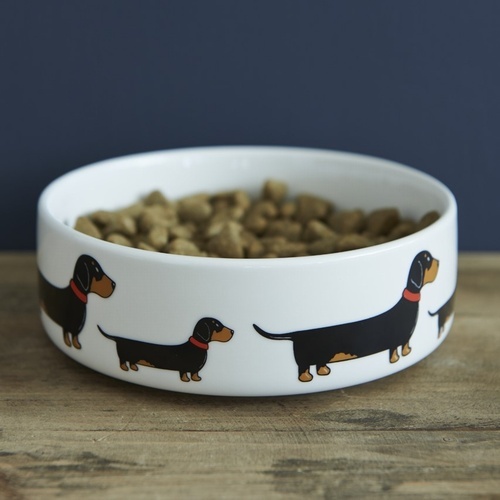 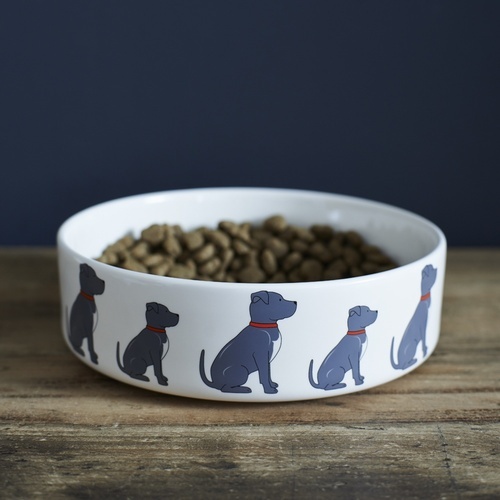 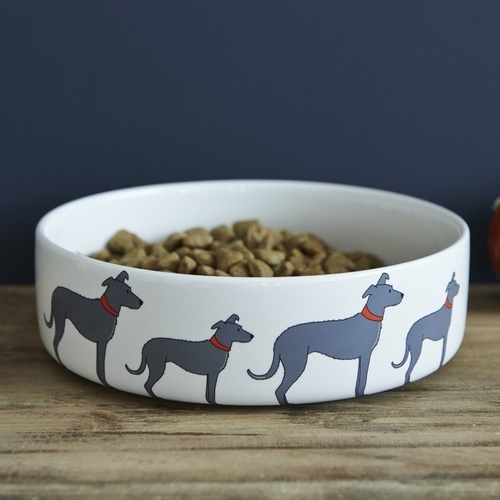 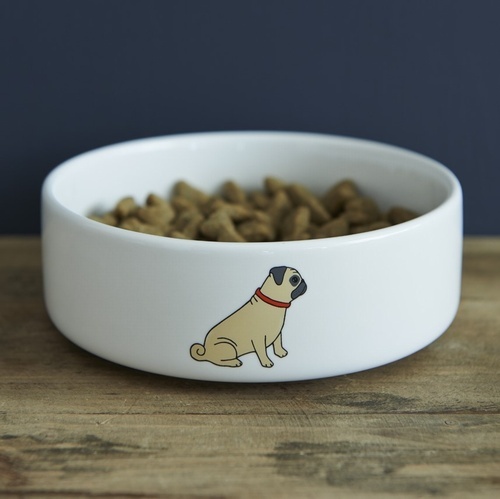 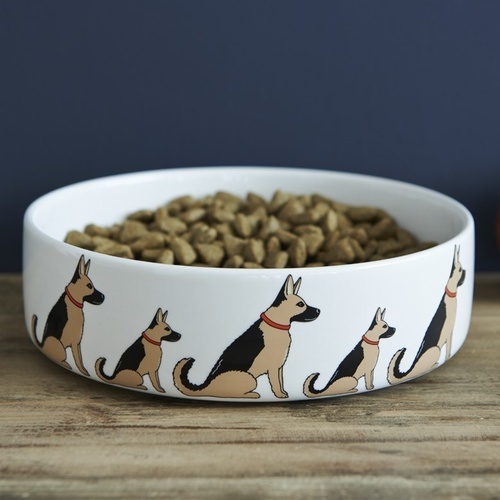 Our Mischievous Mutts dog bowls are sturdy enough for even the messiest eater... 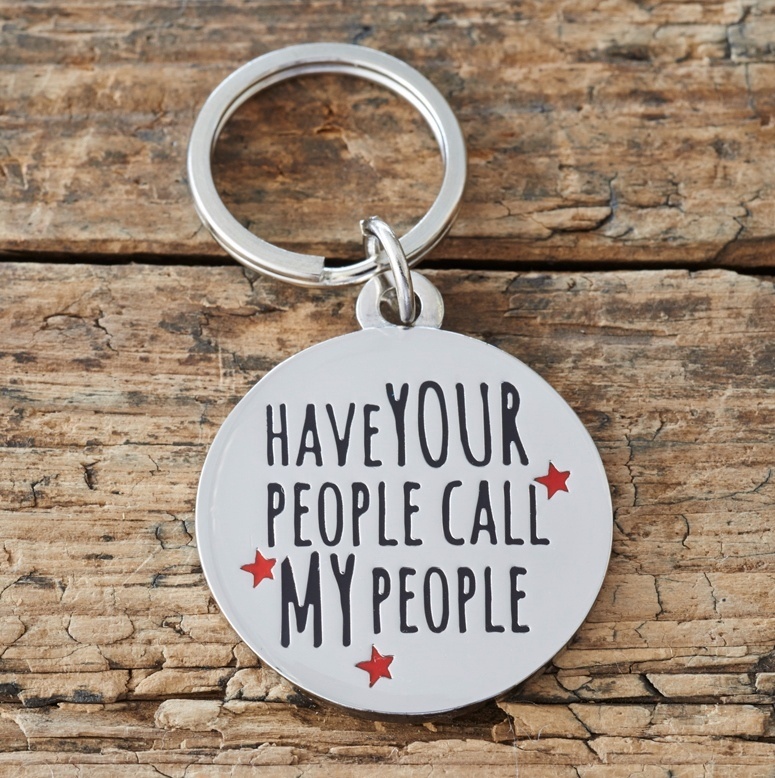 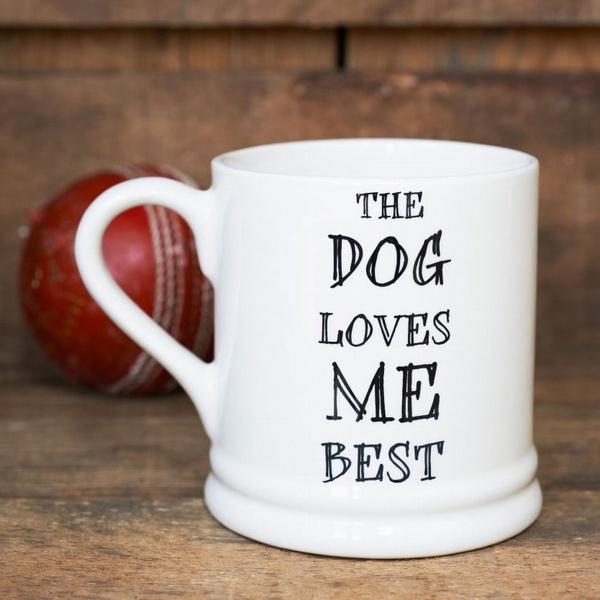 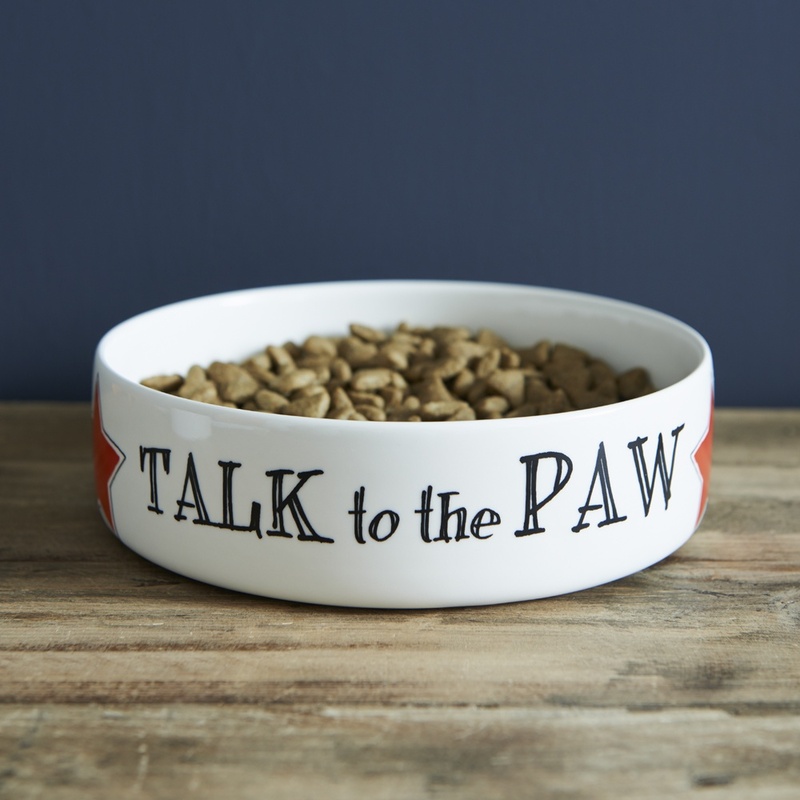 Check out our slogan dog bowls in the "Mutts & Moggies" section. 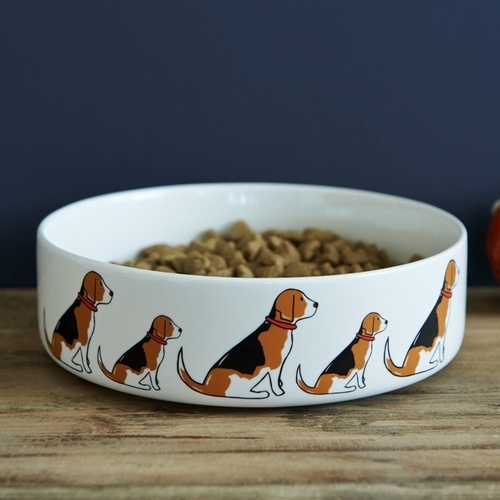 All our bowls are presented in kraft gift boxes.